A living wage should cover the worker’s basic needs such as cost of accommodation, food, medical care, the schooling for children and some savings. The wage should reflect the worker’s skills, and the correct wage should be paid out at the right time. Unfortunately, it is a common problem that incorrect wages are paid out by suppliers. In accordance with Lindex Code of Conduct our suppliers must, as a minimum requirement, pay the country’s statutory minimum wage to the employees in the factories. This is however not enough since the minimum wage is often not at a level that cover the basic needs, as well as provides some discretionary income. 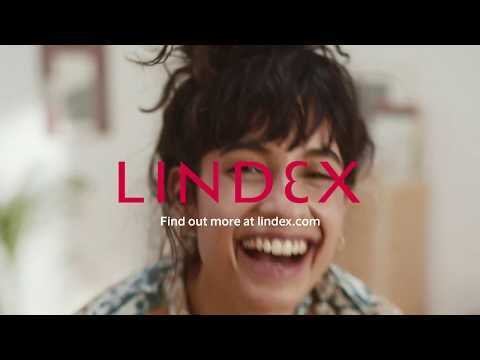 At Lindex, we think that you should be able to live on your wage and we consider living wage to be a very important issue. We therefore support a process that will enable our suppliers to pay a wage that cover basic needs for workers and their families. We target this issue by actively working with other industry networks, and internally in our purchasing processes by reviewing costs, procedures, and lead time. In addition to monitoring that the correct minimum wage is actually paid out, we are working to obtain additional resources to the workers such as free lunches and free and safe transport to and from the factory as part of our social responsibility. 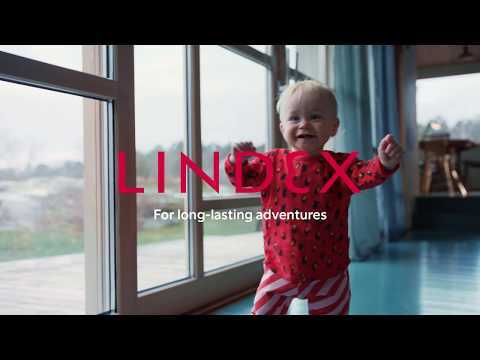 Today Lindex does not own any factories, they are owned by our suppliers where we place our orders. All factories used must be approved by us. Twice a year, we make an evaluation of our suppliers based on a score card, where the code of conduct-performance is included as a parameter. Based on this evaluation, we grade our suppliers in different levels, and those with the best results gets the most orders.